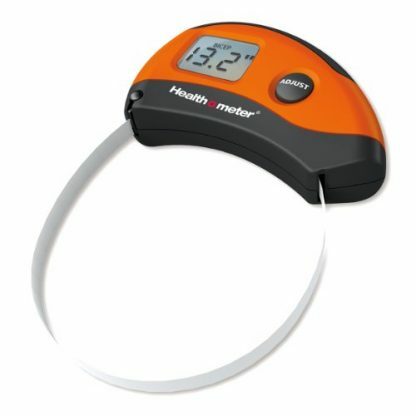 With this Health-O-Meter, your personal trainer can monitor weight and fitness in a more convenient and stylish manner! It can track and store information for weight and even muscle gain. Aside from that, this digital health meter can double as a measurement tool for 8 different body parts, as it is capable of stretching over 6 feet in length. Your personal trainer religiously tracks your progress because their job is to make sure that all your efforts on the gym (and diet control) are working for your body. Of course, they do that with all their other clients too. Even they themselves have to check their vitals and body weight from time to time. 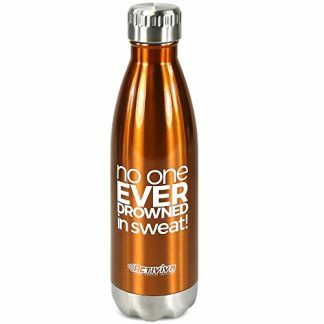 This gift will surely come in handy. The Health O Meter helps personal trainers, health nuts and fitness buffs to track weight progress and muscle gain accurately and conveniently. Its digital measuring tape can also measure 8 different body parts to be used in ordering clothes online! It is simple, but a truly effective weight monitoring and tracking tool! 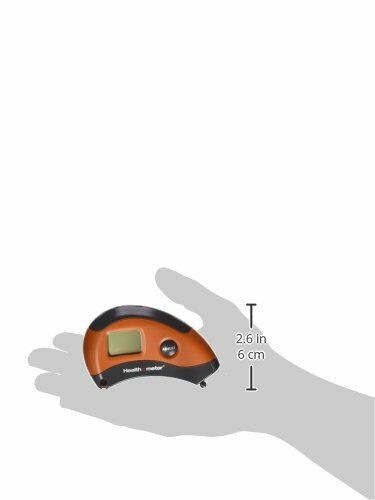 Measuring tape can be used to measure up to 8 different body parts, and can stretch up to 60 inches. Comes with a bright LCD digital display. Compact design makes it easy to store and bring around during travels. Has digital memory to help you monitor real-time changes. Dimensions: 1 x 5 x 6 inches; weighs 1.6 oz. Maintaining a fitness regimen means that every change in your weight and body is a huge step forward. To ensure that your routine is really working, you have to religiously track how much you’ve gained or lost along the way. So that when you want faster results, you can adjust your regimen accordingly. Personal trainers will find this truly useful, because it helps them come up with better routines for each client and help them monitor each client’s progress as closely as possible. They will certainly be delighted when they recieve this as a special gift during their birthday, the Holidays or on any special occasion. 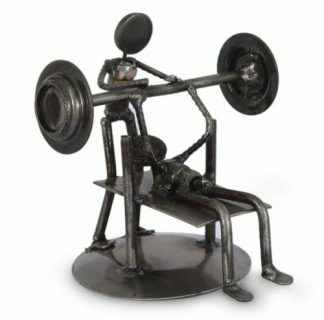 It is also a great token of appreciation and gratitude for all the hard work that your personal trainer has exerted for your fitness regimen and well-being!